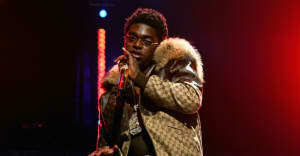 The rapper was taken into custody in Florida. 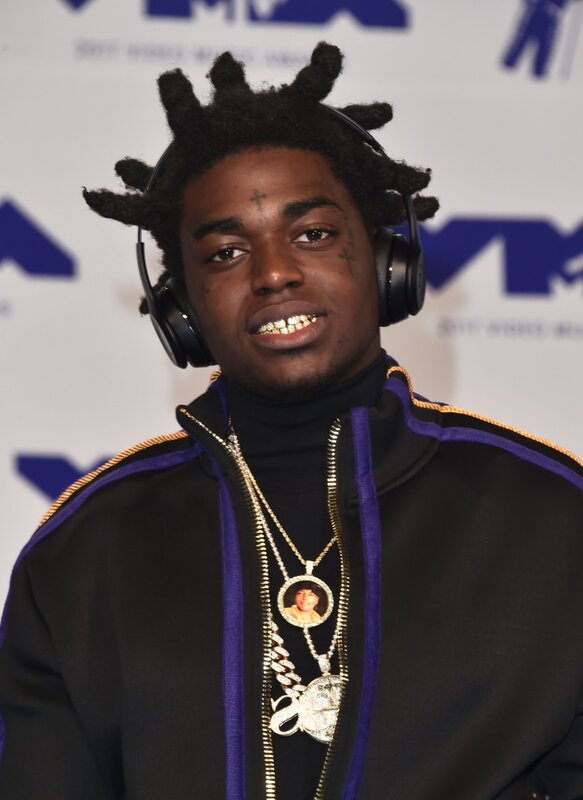 Kodak Black (real name Dieuson Octave) was arrested in Florida on Thursday, TMZ has reported. The website of the Broward County Sheriff's Office has detailed his seven charges: grand theft of a firearm, marijuana possession, two counts of possession of a weapon or ammo by a felon, and child neglect without great bodily harm. Octave is also charged with two counts of probation violation – in August 2016, he received five years of probation and one year of house arrest after being charged with weapons possession and selling drugs. He was sentenced to 364 days in county jail in May 2017 for a parole violation, and was released in June. Octave still faces sexual assault charges in South Carolina, and was released from jail in December 2016 on $100,000 bond. A representative for Kodak Black was not immediately available for comment.